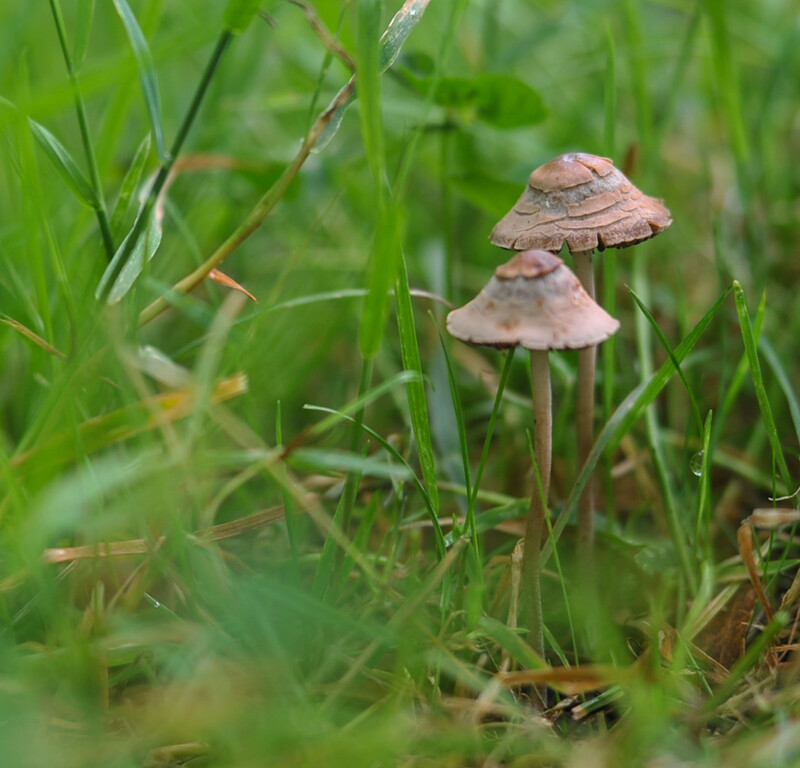 There were just these two mushrooms in the grassy field behind our house. There are sure to lots more as the rain continues this weekend. I'm surprised and thrilled at the response to yesterday's photo. Thank you so much! Wonderful find and great capture! So pretty! So beautiful. They look quite magical. gorgeous shot, love the dof! Beautiful!